Do you have a project that engages interdisciplinary and applied education for just and sustainable food systems or agricultural practices? This Student-Originated Studies (SOS) will support students to link critical thinking and hands-on experience through individual or small-group projects such as on-farm internships, food-related apprenticeships, field studies, research, or community-based service learning projects. This program also is ideal for students who have completed a food- or agriculture-related program and want more real-world, hands-on experience or who want to pursue a food-related passion (e.g., nutrition, animal-crop interaction, permaculture, food sovereignty) at a more advanced level. Upper-Division Science Credit. Advanced science students may earn up to 12 upper-division science credits through project work. Students interested in this option should come to the first class meeting with a typed project proposal that includes a project description, 10-week project timeline, description of necessary resources to be successful, expected project outcomes, and a list of coursework they have successfully completed that demonstrates readiness for upper division science work in the proposed project area. Faculty will need to approve individual study plans for earning upper-division science credit, and will only award upper division science credit for student work that meets all standards set forth in the program syllabus. Entrepreneurship Project. Another exciting option for students on or near campus is to work with program faculty on a large-scale social entrepreneurship project and an additional food or agriculture project. This will develop cooperative team leadership and project management skills. To do so, we will collaborate and learn with another Evergreen program and international visiting students and coaches from Mondragon Team Academy (MTA World), a global community of social innovation ecosystem labs. Students who choose to participate will learn how to work with others to start an organization or business that seeks to solve problems within our current food and farming systems. Students committed to this option should plan on meeting for program and team activities weekly on Tuesdays and Thursdays from 9-4. In addition to project coaching and work, students can also elect to participate in food and agriculture related field trips, and lecture/workshops on research skills, project documentation, website design, branding, marketing, tax law, accounting, understanding the UN sustainability goals related to food and agriculture, analysis of home economics via kitchen labor, produce, and recipes, and historical/economic perspectives on cooperative and collaborative alternatives to capitalism. Program Requirements. Whether working with faculty within the team entrepreneurship collaboration or on their own project, students will document their projects using a WordPress template we provide to create pages that correspond with learning objectives, activities, and outcomes, including a weekly post of activities with image and text; a log of weekly and cumulative hours; a bibliography of resources; and multi-media options for videos, podcasts, audio files, slide shows, and photo galleries. Students that create in-program ILCs will talk with faculty every other week about their learning and project progress. All students will work with a field supervisor, subcontractor, or mentor with expertise regarding their particular project. All students will be required to create mid-quarter and final self-evaluations as well as a final presentation. Appropriate alternatives for the final presentation requirement will be negotiated with students who are off-campus or overseas. 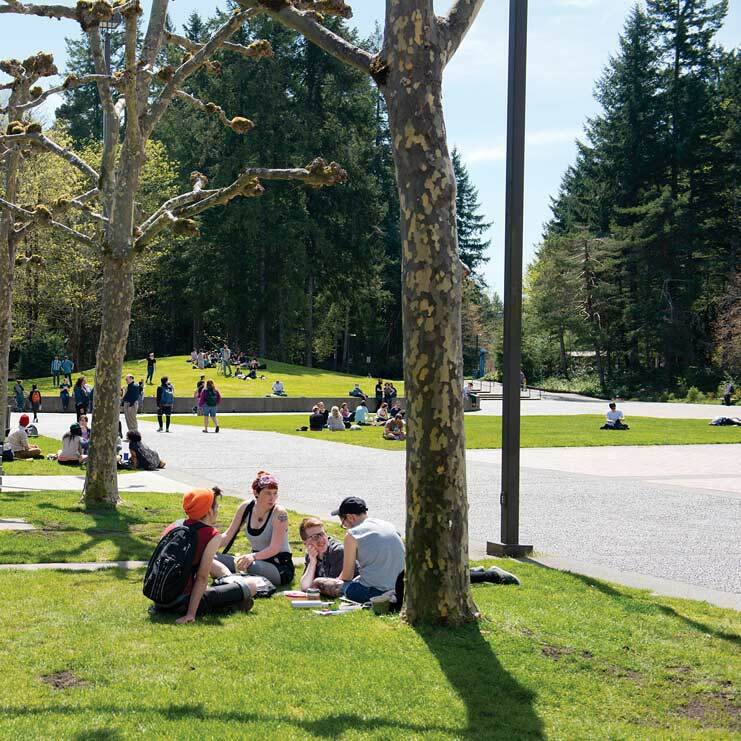 Students seeking to earn upper division credit should carefully read the program description and contact the faculty (scheuers@evergreen.edu) to discuss their project goals and readiness prior to the start of the quarter. Wait listed students seeking upper division science credit options should contact faculty before the start of the quarter and will have priority for enrolling if space permits at the start of Spring quarter. Students must plan on either working with faculty and other students on the team entrepreneurship collaborations or design an in-program ILC ( http://evergreen.edu/individualstudy/ ).